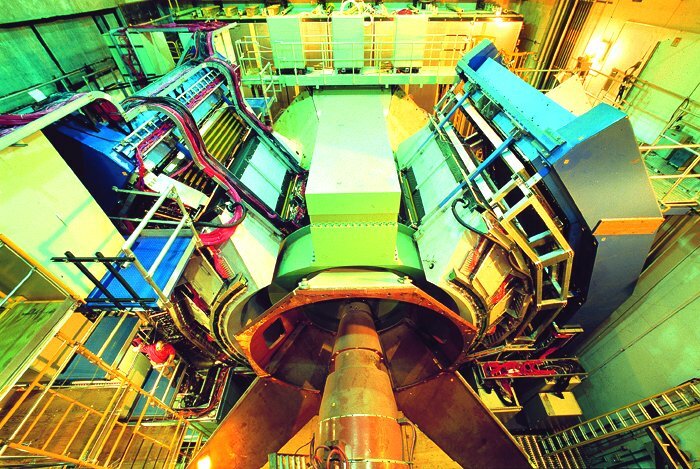 The relativistic heavy ion group at Vanderbilt studies nuclear matter at extereme temperatures and energy densities. The goal is to understand the nature of confinement and chiral symmetry by producing and characterizing Quark-Gluon Plasma (QGP) - the state of matter that existed in the first microsecond of our Universe. We perform our research at the Relativistic Heavy Ion Collider (RHIC) as a member of the PHENIX experiment and at the Large Hadron Collider( LHC) as a member of the CMS collaboration.